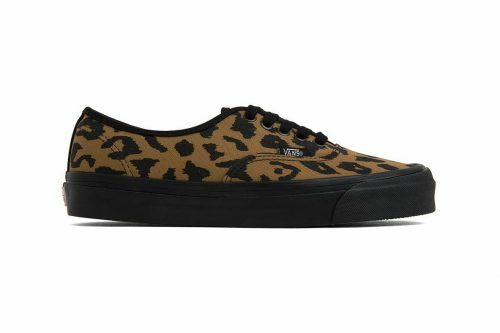 Leopard-print is probably the biggest trend this Fall, and you can don this hottest trend on your feet now with Vans Vault’s Leopard-Print “Animal Pack”. 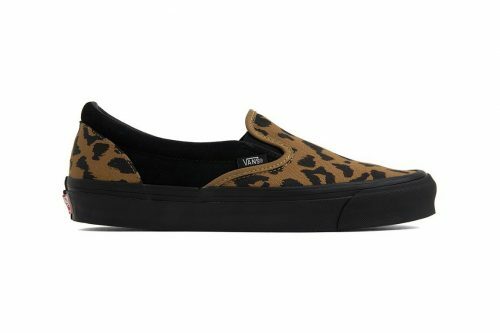 Both Vans Vault OG Slip-On and Authentic LX feature a tonal black base, with a deep ochre colorway artfully updated with leopard spots throughout the upper. These on-trend kicks are available on Feature Sneaker Boutique, grab them before the sizes run out. Feature offers free domestic shipping for orders over USD $150, use Buyandship service to take advantage of that!